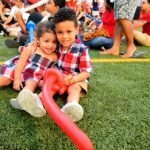 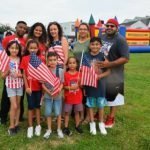 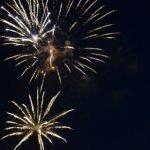 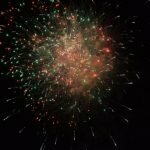 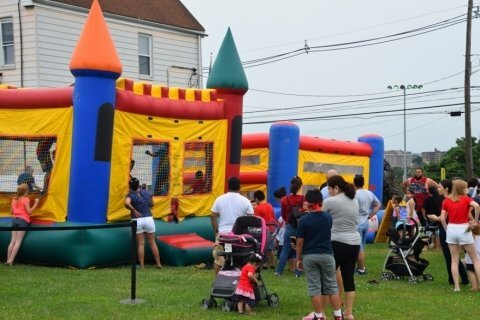 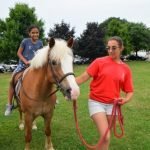 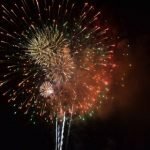 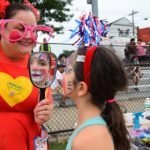 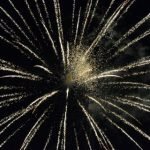 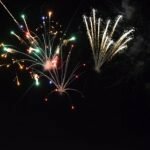 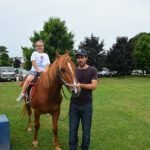 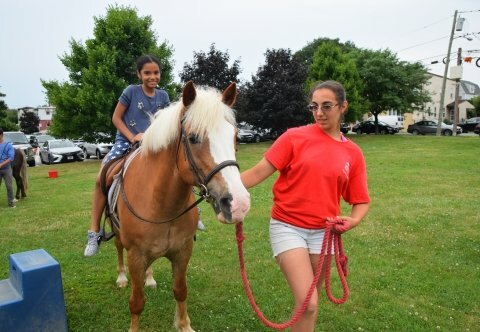 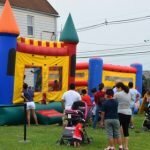 (KEARNY, NJ) – On Wednesday, July 4, 2018, the Town of Kearny held its annual Fireworks Celebration at Veteran’s Memorial Field on Belgrove Drive. 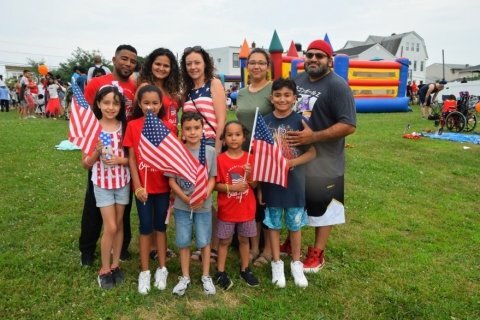 Mayor Alberto G. Santos along with Councilmembers Carol Jean Doyle, Susan McCurrie, Marytrine De Castro and Peter Santana joined Kearny residents for the event. 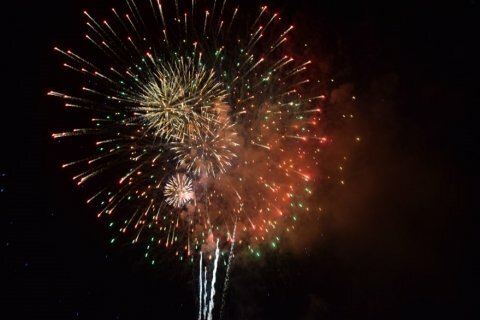 Each year, the July 4th Fireworks Celebration becomes larger and more spectacular. 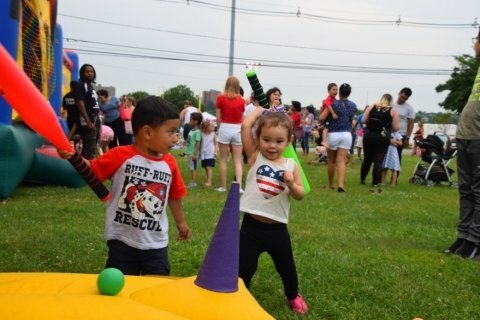 Families began arriving in the late afternoon, setting up seats and blankets in the prime viewing areas on Bunny Hill. 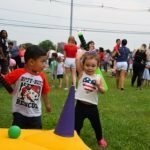 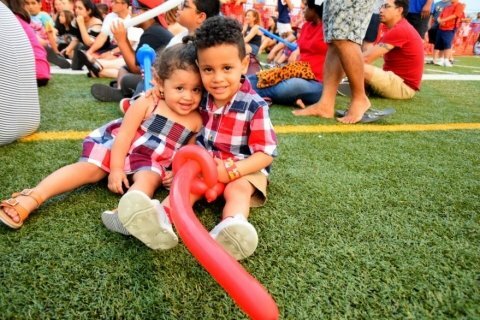 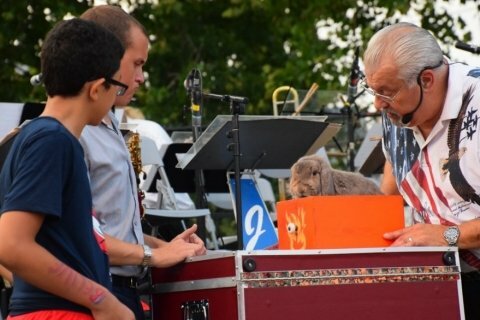 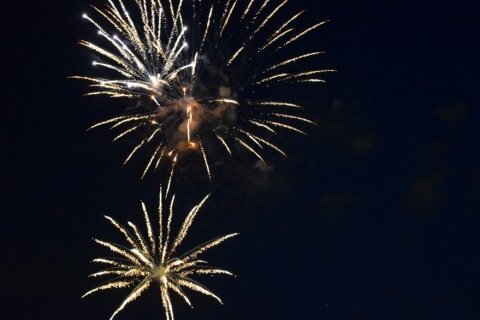 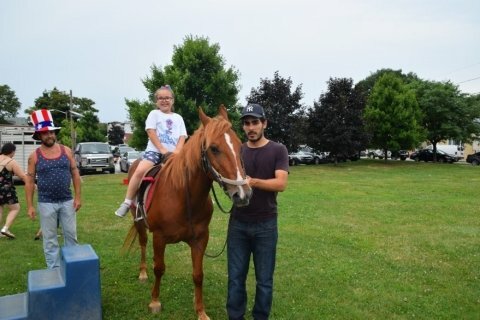 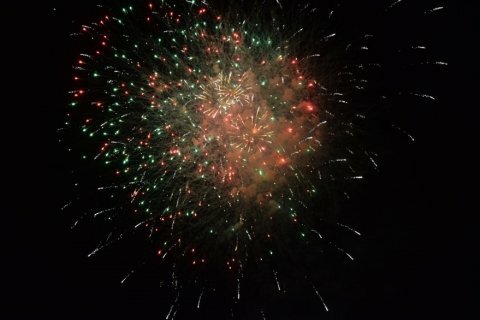 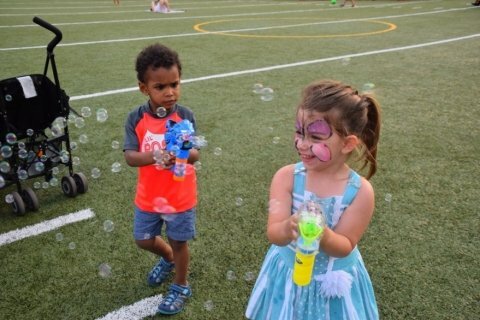 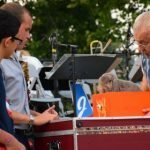 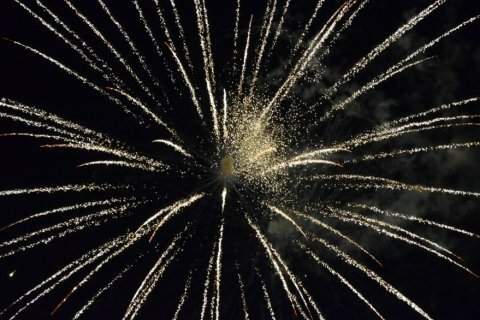 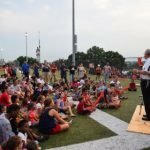 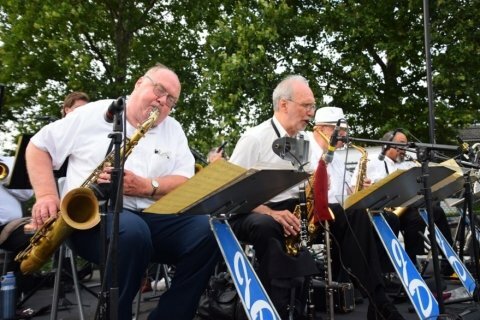 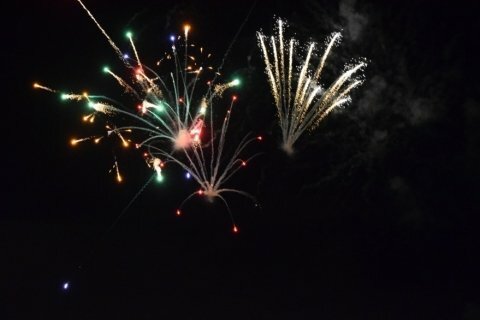 An estimated 4,000 spectators enjoyed the festivities this year, which included a performance by the James Dean Orchestra, activities for children included a magic show, pony rides and face painting, inflatable Bounce House, a Home Run Derby game as well as a 40 minute fireworks display. 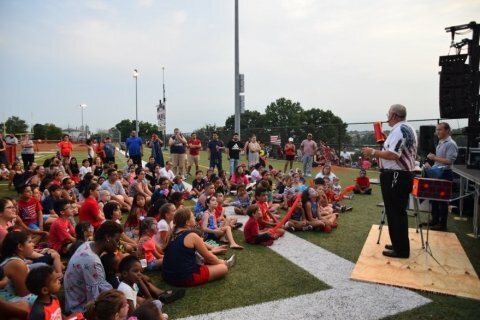 In one of the attractions provided by the Kearny Fire Department, children were instructed how to hose down a cardboard, “burning building” using a real fire hose. 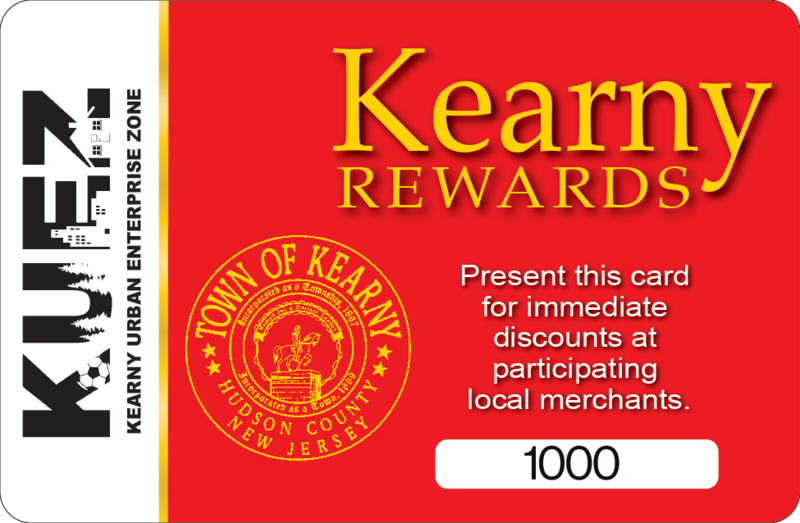 The Town of Kearny extends sincere thanks to all business sponsors and friends of the 4th of July Fireworks Celebration for their generous donations in helping to make the 4th of July celebration event a huge success. 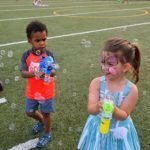 Much of the entertainment this year was again provided through the generous support from sponsors. 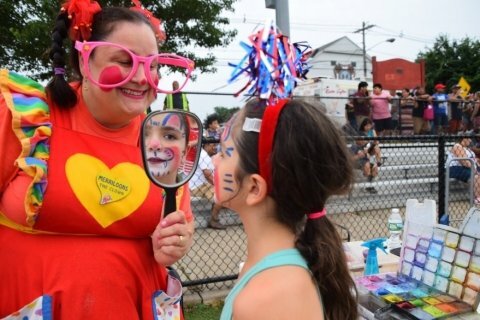 Some photographs from the event, taken by Kearny resident Barbara Goldberg, are displayed below. 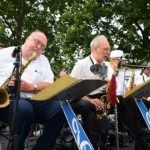 Ferraioli, Wielkotz, Cerullo & Cuva P.A.